Your website’s layout adjusts to the size of the user’s device. Quite simply, our sites are developed to look and work great on desktops, laptops, tablets, phablets, mobile phones and whatever else ‘they’ come up with! And with Google’s April 2015 update, sites that are not mobile friendly will be given less weight in the rankings. So this is no longer a luxury. If your site was built before 2015, chances are, it is NOT responsive. Our upgrade packages make it easy and affordable to get your site up to date. 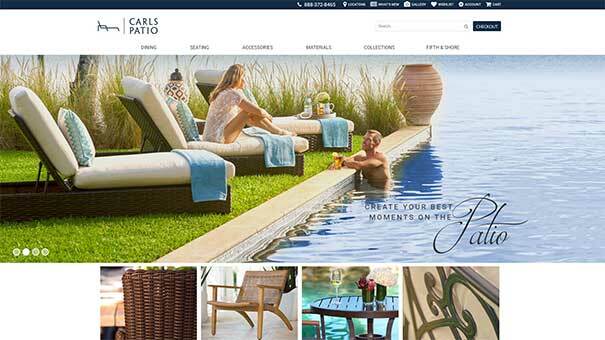 A comprehensive marketing strategy paired with a Web 3.0 E-Commerce site helps Carls Patio remain an American Top 50 Retailer. We are the technology partner for Entreprenuer 500’S #1 Children’s Fitness Franchise with over 300 locations worldwide. Revolutionary smoking cessation system with amazing 99% success rate & over 50 locations worldwide. 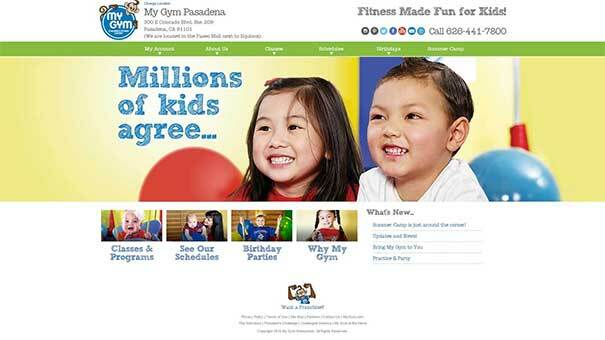 With over 300 locations worldwide, My Gym is the leading children’s fitness franchise in the world. 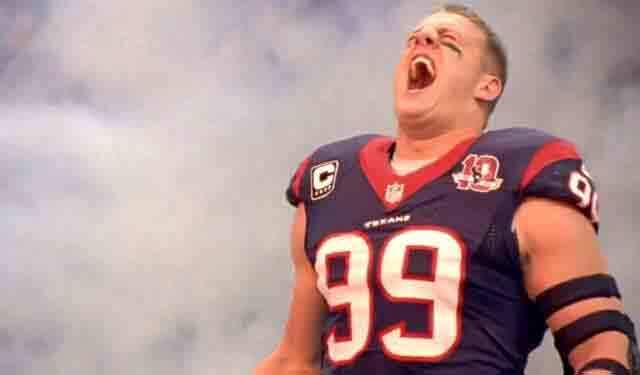 and has trusted Equivox for over 10 years to oversee it’s digital marketing technologies. At the core of their tools, each franchisee has access to an all-encompassing Point of Sales (POS) system where their gym functions are managed. 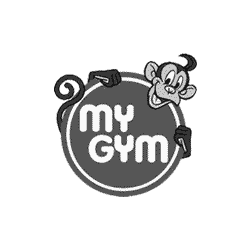 The web site consistently helps the gyms collect over $1 million/year in revenue. 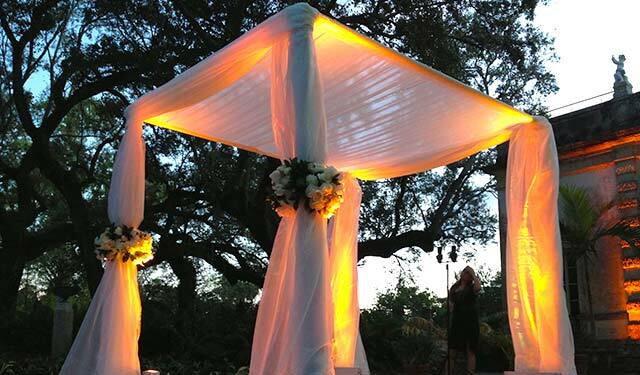 ArcDivine.com is a boutique company that brings together over 50+ years of event planning experience. 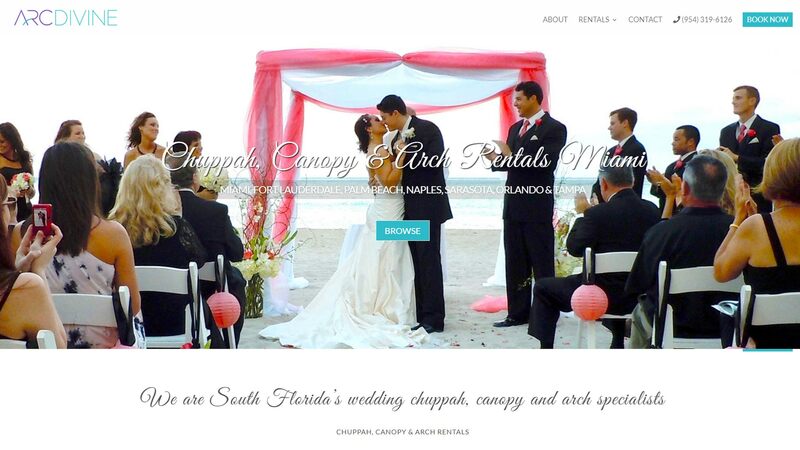 Our goal is to provide innovative and unique designs to that will help enhance your perfect wedding day. The last iteration of Arc Divine’s site was rendered in 2001. Safe to say that a clean, Web 3.0 site was required to match the level of the company’s design acumen. 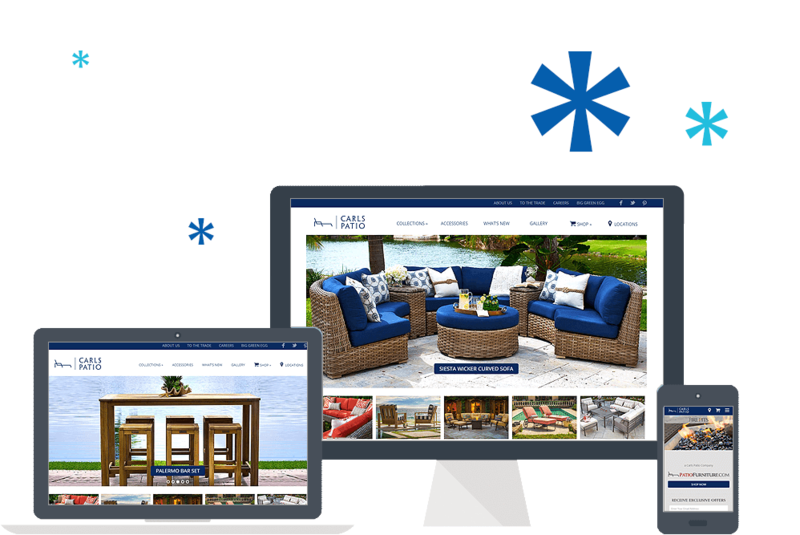 Carls Patio has been serving the South Florida community since 1993, bringing the most innovative outdoor furniture and patio furniture designs to the market. A fresh Web 3.0 and rebrand was executed on the Carls web site, last redeveloped in 2005. 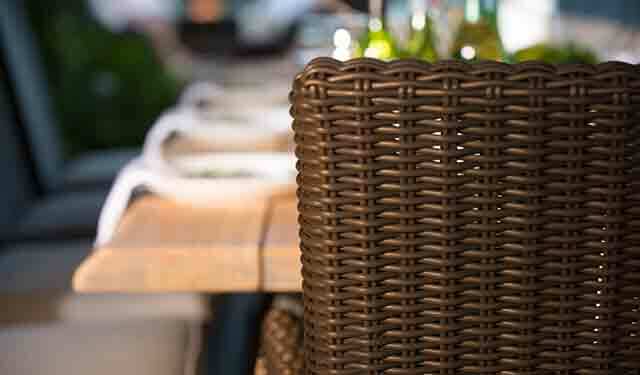 The responsive site has improved photography, integrated Google Map Locator, Promotional blog and more. 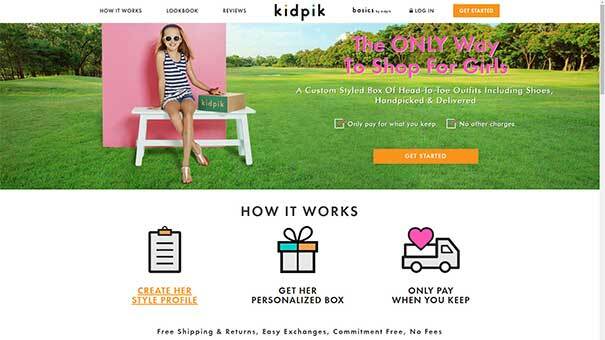 Kidpik is a girls clothing club. Users register their style preferences and subscribe to receive aa package of clothing, 7 items, each week. They keep what they like, and return what they don’t. 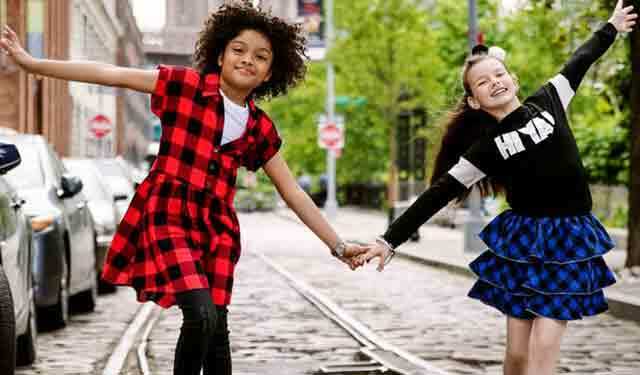 Kidpik is a leader in the fashion industry. 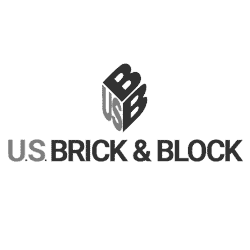 Based in New York City, they have been designing and manufacturing clothing for over 50 years. Equivox is proud to serve as a technology partner, helping Kidpik’s vision manifest on the Internet. 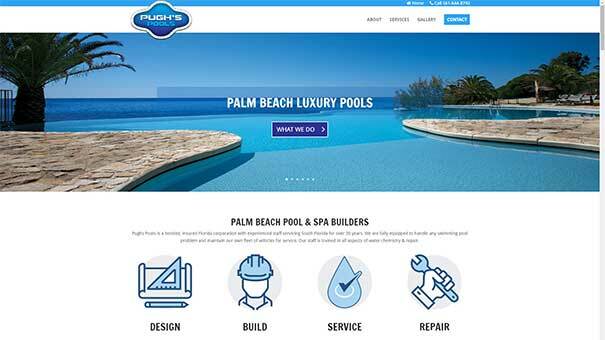 Pughs Pools is a Palm Beach County pool and spa builder. 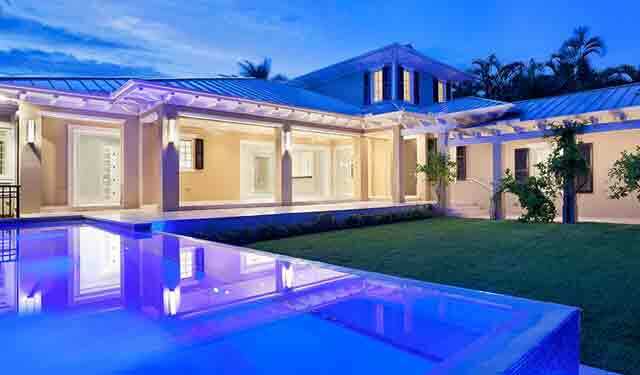 They specialize in construction, maintenance and service. Equivox designed a brand new web 3.0 style site for Pughs and consults on their marketing initiatives. Lead by Jordan Podos, the SSC team is made up of dedicated creatives that jump at the chance to meet unique challenges and realize the potential of every project fed through the collective. 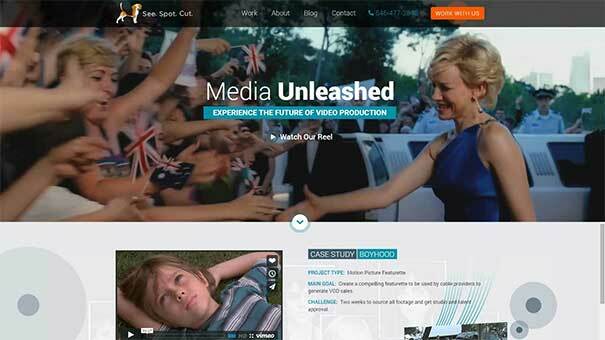 Equivox has been redeveloping SSC’s site since Jordan’s first demo reel. 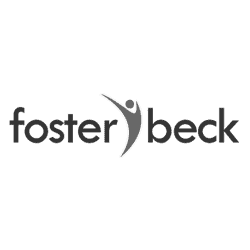 This version features a complete rebrand along with all the bells and whistles that a New York City production company should have when showing it’s work. 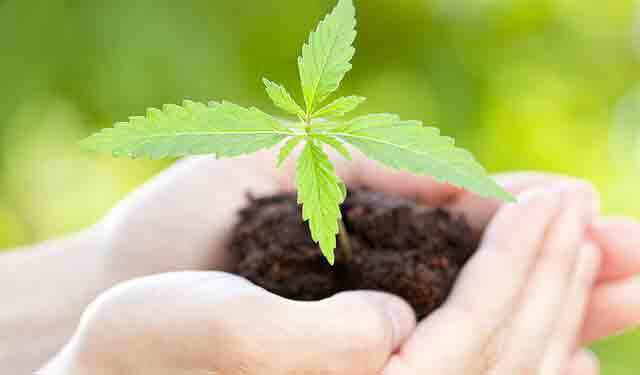 The Phyto Partners Fund will participate in and capitalize on the business of Marijuana, which is currently the fastest growing industry in America. 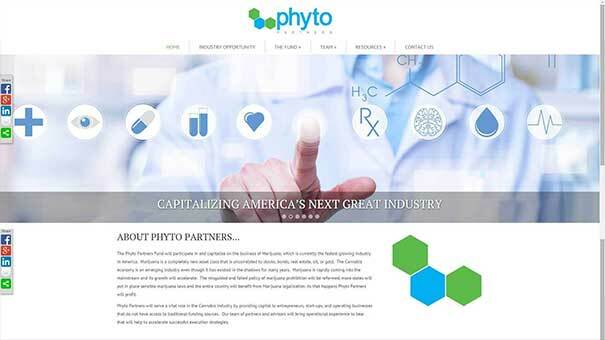 A corporate identity package, investor presentation deck and responsive website form the center of this up-and-coming fund’s new presence. The best golf course in South Florida happened to have attracted Equivox executives for years. When new owner Todd Schoenwetter took over in 2013, he needed a solid web design firm to execute their own online brand. That’s when they looked to Equivox. 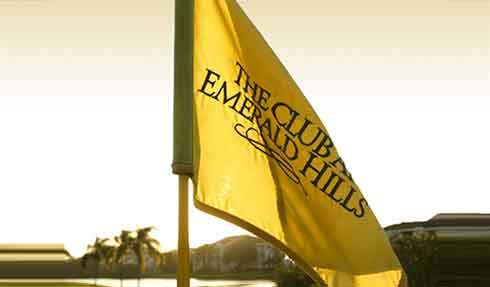 The Club at Emerald Hills has a super responsive WordPress website with all the latest bells and whistles. 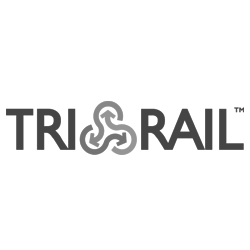 Online Tee Times, awesome photography, interactive course tour, catering and membership information, inquiry database, e-club signup, blog, weather and more. 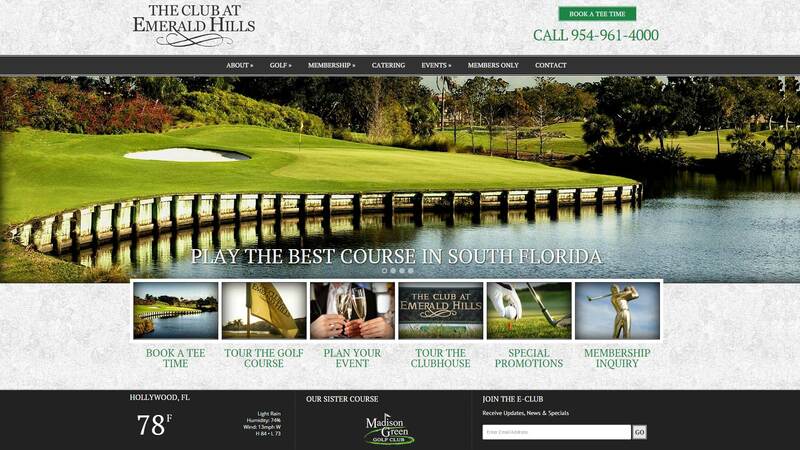 You name it, this country club website has everything you can imagine. In addition to the site, Equivox has established a strong internet presence for The Club through organic optimization, email marketing, social media engagement and more. What we do constantly changes based on rapidly changing technologies. And while keeping up with it all is paramount, there is nothing more important than the way we treat our clients. Equivox © 2015. All Rights Reserved.